Whatever you are looking for in a home or condo on Maui, we have it. And there's never been a better time than right now to get a great price and save a lot of money. 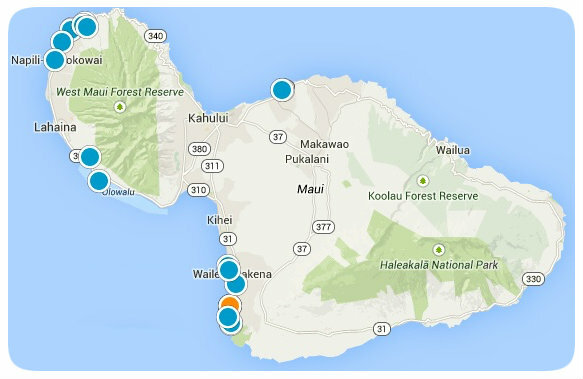 Houses and condos on Maui may be the most diverse of any resort area in the nation. Although we have luxury oceanfront mansions that are nearly unbelievable and are priced in the millions, you can often find a small beach home within walking distance to the ocean that would fit almost anyone's budget. You can choose a beautiful home in a gated golf course community like Kaanapali Golf Estates, Pineapple Hill, or a picture-perfect neighborhood like Wailea,- with its world class beaches, shopping and restaurants. There are amazing oceanfront and oceanview homes and neighborhoods that are part of the fabulous Wailea Golf Villas. Use our search tools and browse through the homes for sale on Maui, or contact us to help you decide where to begin your search. We're here to help if you're just in the dreaming stage, or if you're ready to get serious and find that perfect home. Browse them on our MLS or call us for ideas and advice - we would love to hear from you!